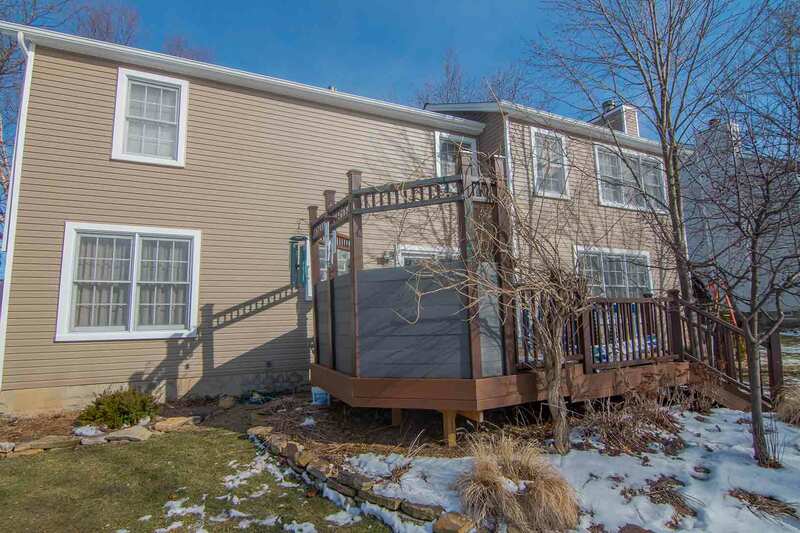 Are you hoping to improve the appearance and performance of your home in Carmel, Indiana? Quality exterior products is the key to making your home a better place to live. Universal Windows Direct is the go-to source for premium windows, siding, and doors—and they're available for homeowners at a surprisingly affordable cost. 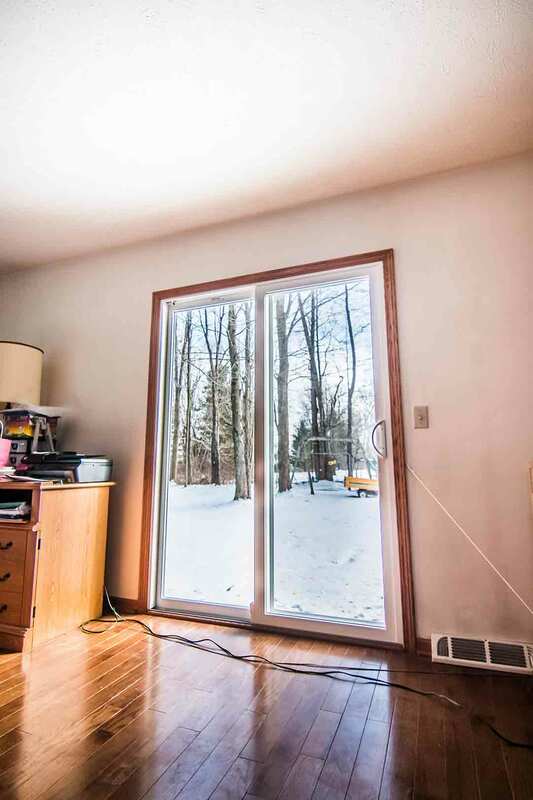 Can You Really Afford Quality Windows? Great news—you don't have to go bankrupt to afford new windows. 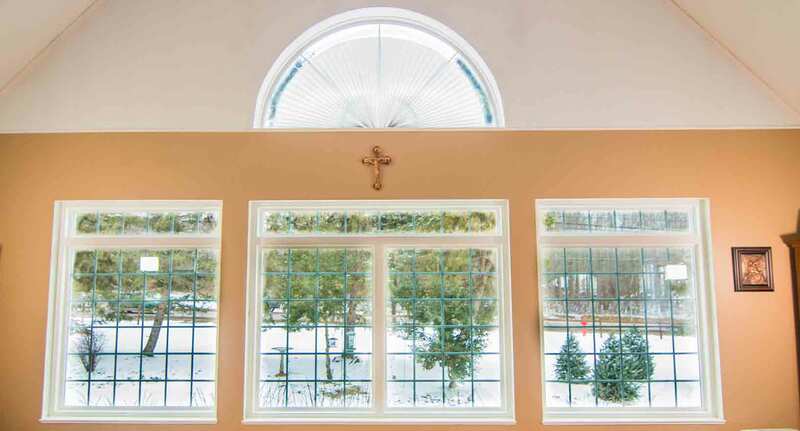 UWD is the best source in Carmel for premium window products at an incredible value. Specifically, UniShield® products give homeowners more value for their money. This is due to their innovative glass packages that help save energy throughout the seasons. The quality of these replacement windows starts with the vinyl frames. UWD only uses the highest quality ingredients for our vinyl, resulting in durable windows that won't rot, peel, or warp. 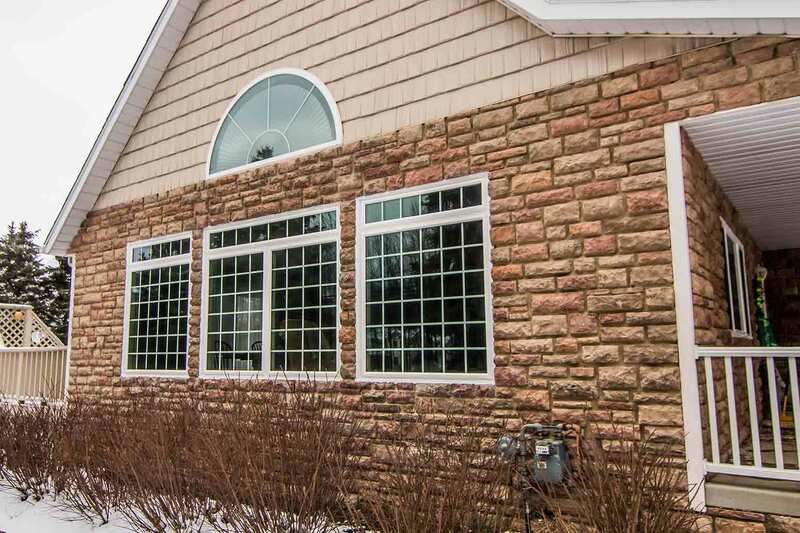 The glass is the next step to providing one of the best window products in the area. Regardless of what energy saving package is that you choose, you are bound to improve the performance of your home. Each level of glass package includes energy saving solution such as argon gas, krypton gas, and or triple pane glass. 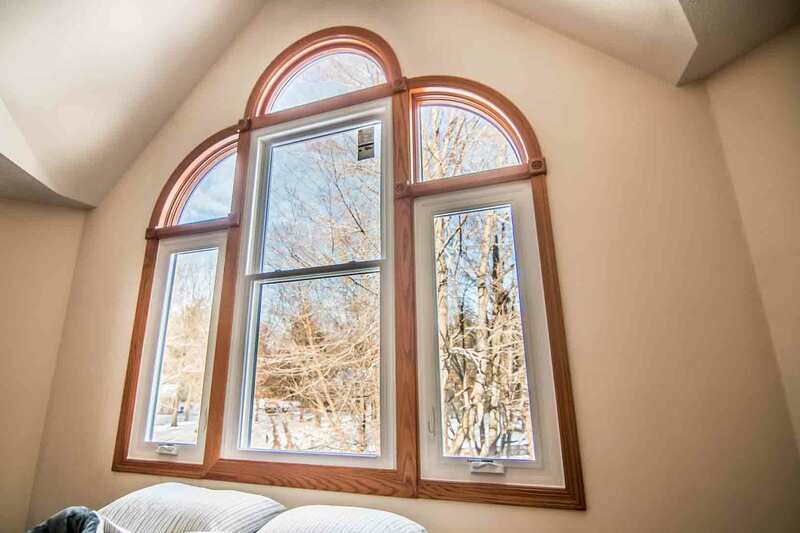 A variety of aesthetic options are also available for your new window upgrade. Choose custom vinyl paint colors, decorative glass options, and even grids to add your own custom touch. 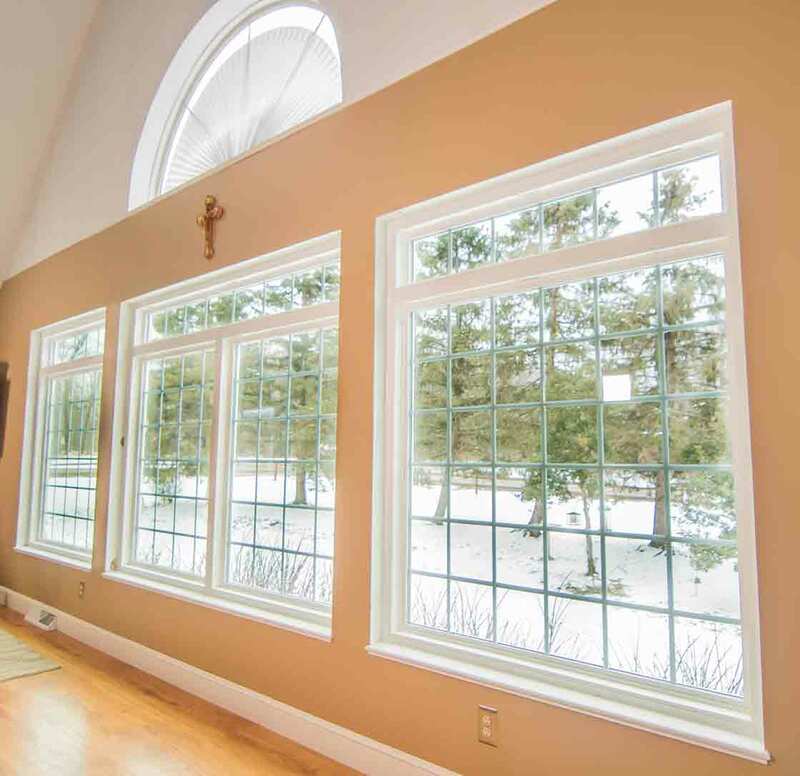 The professional installation crew at UWD keeps your windows performing through every variation of weather. Drafts don't stand a chance against the airtight seal, and you continuously save energy on your heating and cooling bills. UWD guarantees the performance of your glass package as well as quality craftsmanship through our True Lifetime Warranty. 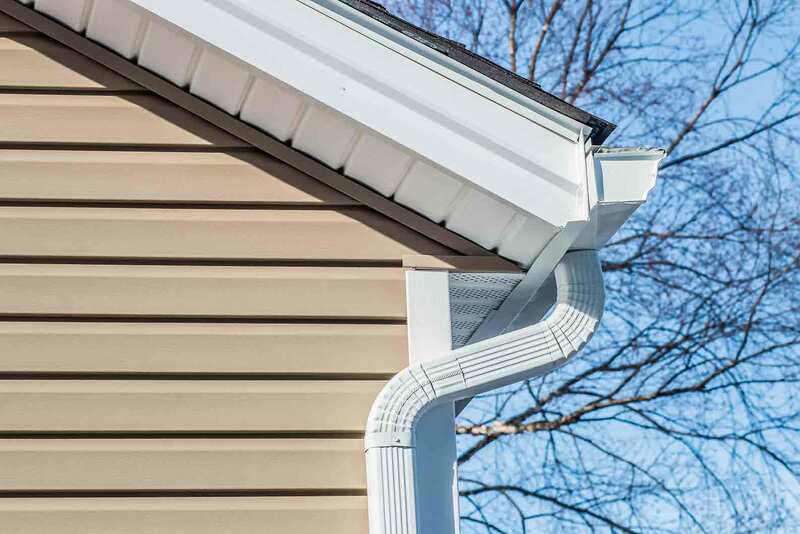 It’s time to make a statement with your siding. UWD is the exclusive supplier of UniShield® exterior, Carmel’s top-level siding that adds extra curb appeal to every home. UniShield® exterior is made from the finest vinyl ingredients, which is key to its structural integrity and withstanding the elements. The panels are available in widths up to .46” thick, with lifelike wood grain details engrained into every panel. While UniShield® exterior works around the clock to prevent mold and mildew growth, it also upgrades your home’s aesthetics. Almost no other exterior upgrade can accomplish a transformation like UniShield®, and you’ll have plenty of exterior options to choose from. There are over 10 exterior colors to make your home the standout on the block. Our True Lifetime Warranty offers color fade protection for 20 years, ensuring that your home looks bold and beautiful for decades. There’s no need to keep searching for an entry door that offers quality, security, and beauty. You’ll find this combination in your entry door at UWD. Our materials include fiberglass and steel, two of the most popular options on the market today. 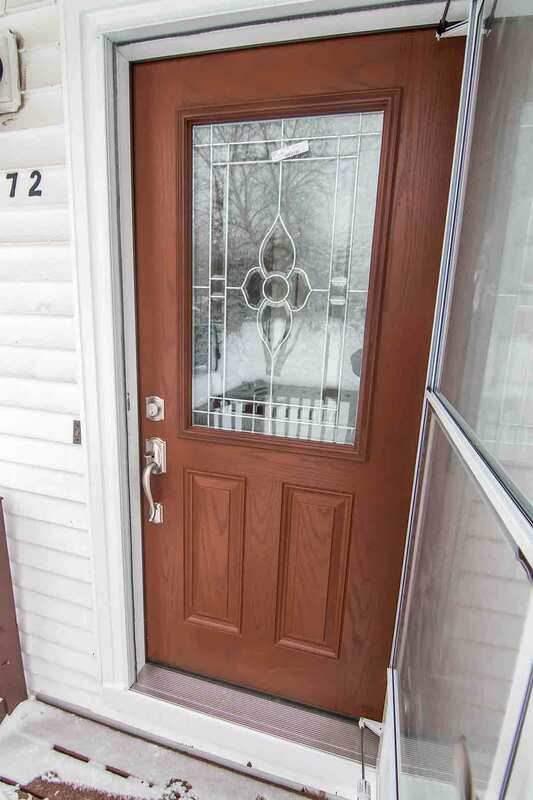 Each of our entry doors are engineered with durable materials, so your entry door will keep your family safe while blocking out the elements. Both steel and fiberglass offer a great return on investment, with steel coming in at around 90% ROI. 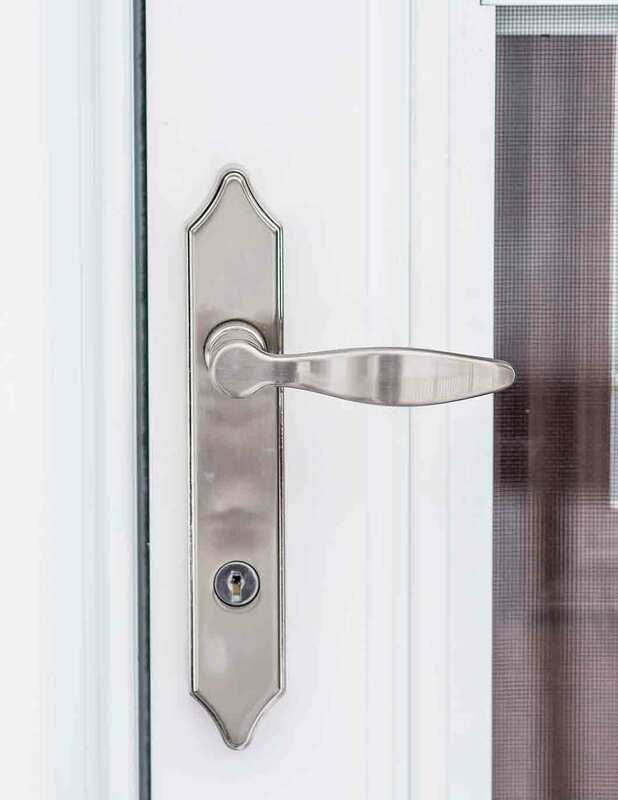 Custom hardware options are available in various finishes, along with deadbolt options for enhanced security. Every door is custom made to fit the specifications of your home. 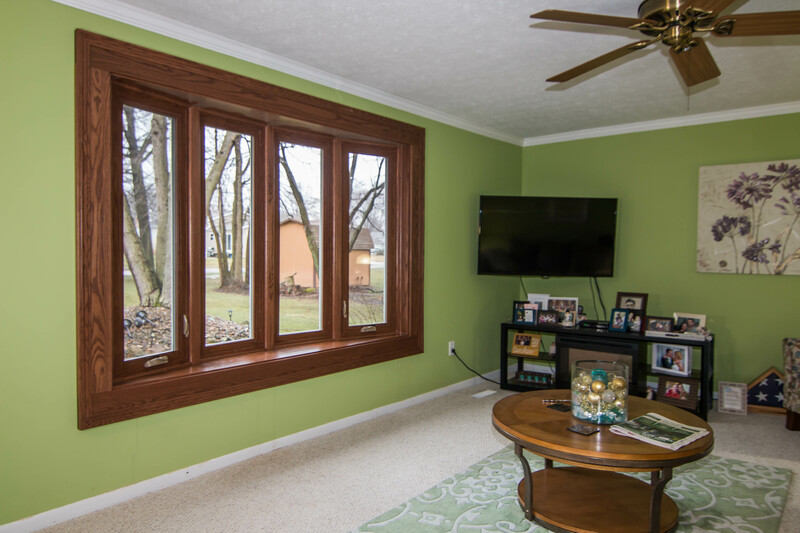 Choose your perfect paint color or wood stain option to add warmth, just like real wood. Neither steel or fiberglass will rot from excess moisture, leaving you with a door that requires little-to-no maintenance. Don’t forget that your new door is protected under our True Lifetime Warranty. This offers protection against pieces, parts, labor, and more. UWD wants you to love your next exterior upgrade. Contact us today to learn more or schedule a free consultation.